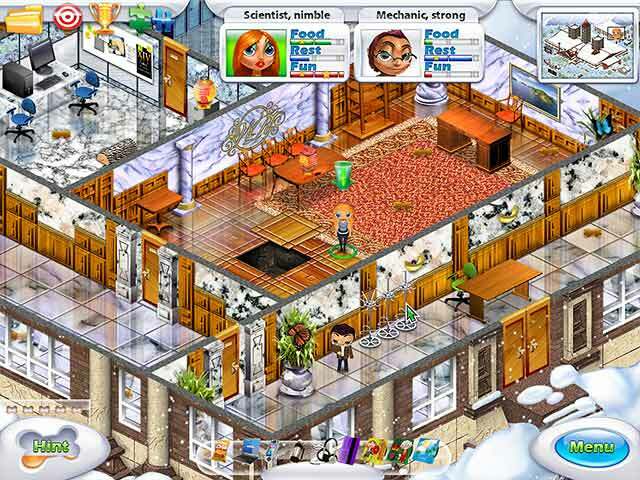 Great Adventures: Lost in Mountains game download. 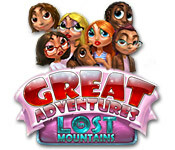 Free download Great Adventures: Lost in Mountains for Mac. A world-renowned scientist has gone missing under hazy circumstances! It’s up to you and his daughter to find him and keep his powerful formula out of the hands of evil! Dive deep into this detective story and solve mysterious puzzles as you track down the missing doctor in Great Adventures: Lost in Mountains! 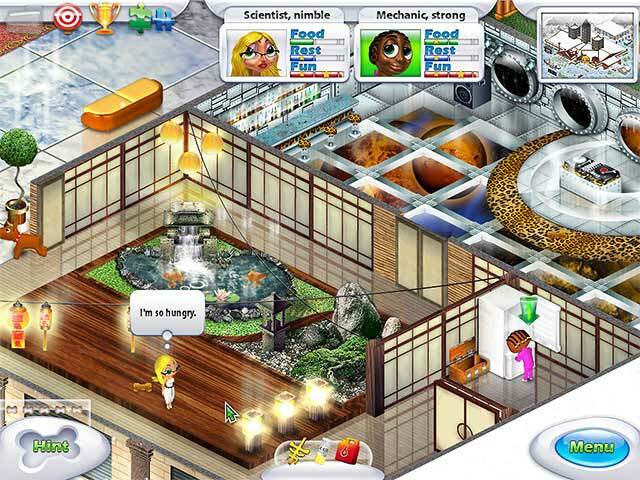 Keep your characters happy and healthy to complete the journey in this exciting Sim game!